Wouldn’t it be cool if you could pitch your story idea to an agent or editor without submitting to the slush pile? That’s what a Twitter pitch contest is set up to do! And you can get a free pass to submit if you create a winning hook. I personally know two people who have received likes on their pitches and one has their book coming out this year! All from sending out a hundred character tweet. Can you imagine? Let’s learn how we can pitch on Twitter so we can get the like, too. 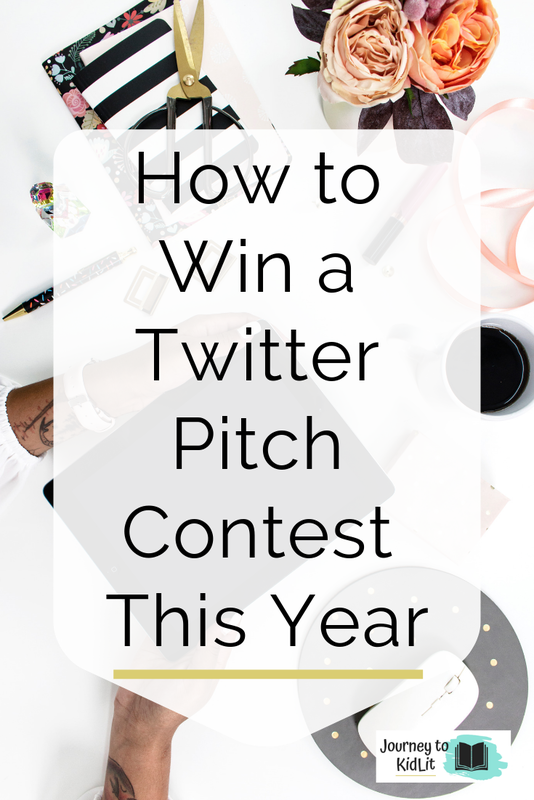 A Twitter Pitch Contest is a day event where agents and editors are looking for ideas that interest them. Authors get to pitch their book through a tweet and if an agent or editor ‘likes’ that tweet, then they can send them their book. Whether they’re normally open to submissions or not! Because you are pitching your book idea in a tweet, you will have a limited number of words you can use. 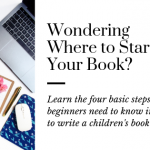 This means you will need to be succinct and grab your readers right away. Think of your USP (Unique Selling Proposition). Like the Hunger Games meets royalty = the Selection. 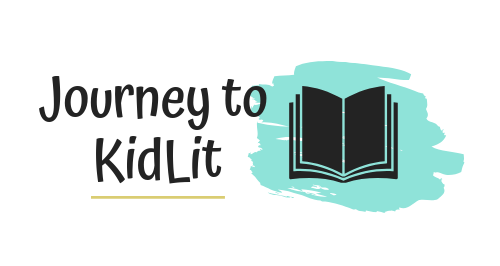 Invoke curiosity–leave your readers asking for more. 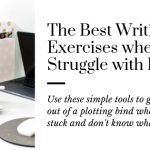 Avoid excess details that the reader wouldn’t know anything about. Pro Tip: Go back and search through previous hashtags. Read through the tweets and take notes on ones that intrigue you or make you want to read more. Use these notes to craft your own Twitter pitch. Do not like another author’s tweet– The heart is reserved only for agents and editors. If you like another writer’s tweet, feel free to retweet it so it can be seen by more viewers. Only submit during assigned times-Each Twitter pitch contest is held for a set amount of time (8AM-8PM for instance) and some have rules, where you can only tweet once in the morning and once in the afternoon. Check the contest for specific rules before Tweeting. Respect other writers– Although it’s not a written rule, it’s good practice to respect other people’s ideas. Don’t go looking to steal other ideas you see or to be cruel over someone’s pitch. Respect your fellow writers. 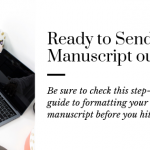 Twitter pitch contests are a great way to test out an idea, but be prepared to submit your manuscript if you receive a like. You don’t want to pitch an idea and not hav anything to send the agent or editor in return. Be sure to check out the organizer’s rules before you tweet and to craft a compelling hook that creates interest/curiosity. Good luck with your tweets! You’re now Twitter Pitch Contest Ready!